Chinese President Xi Jinping made a keynote speech at the opening ceremony, highlighting China’s firm commitment to opening-up and calling for strong international cooperation to fight against protectionism and uphold global free trade, for a shared future of mankind. He reviewed the progress China has made over the past six months in implementing market liberalization measures, and said that the opening-up policy has become one of China’s banners. 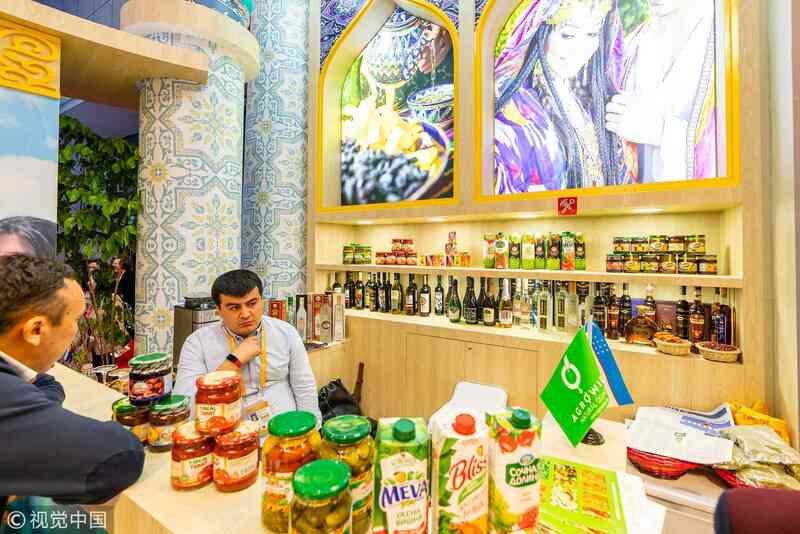 The country pledges to open the market to the world, stick to the opening-up policy and go even further. There is no national trade show for imports only. 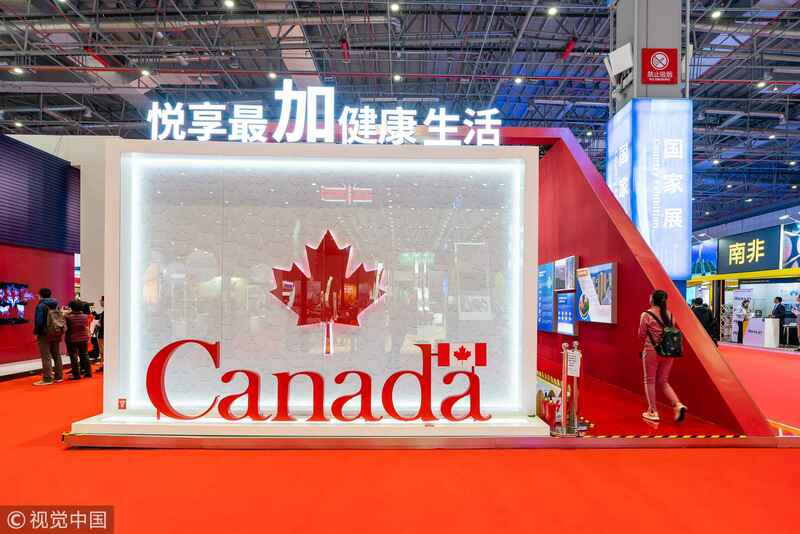 The CIIE is the only large international trade show run by a national government for imports from the rest of the world. It is not the result of the US pressure to cut US trade deficits with China, as it was planned long before the China-US trade friction started. Nor is it only for the consideration of trade balance, as China’s trade surplus in goods is shrinking and its current account is already in balance. With the CIIE and related further opening-up measures, China’s imports will likely keep to two-digit growth at least in the short term. 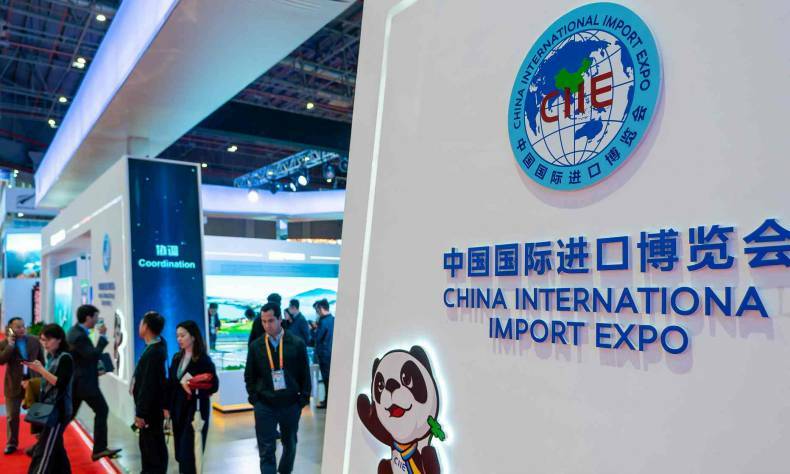 The CIIE shows that China sticks to an open market policy, welcoming businesses from all countries to enter the huge Chinese market. The CIIE and China’s latest opening-up measures represent the spirit of non-discrimination, national treatment, free flow of goods and services across borders, and enhanced IP protection, all of which are the core principles of the WTO and the multilateral trade mechanism ensuring global free trade. He Weiwen is a senior fellow at the Center for China and Globalization and a former economic and commercial counselor of the Chinese Consulate General in San Francisco and New York. The article reflects the author’s opinion, and not necessarily the views of China Focus.